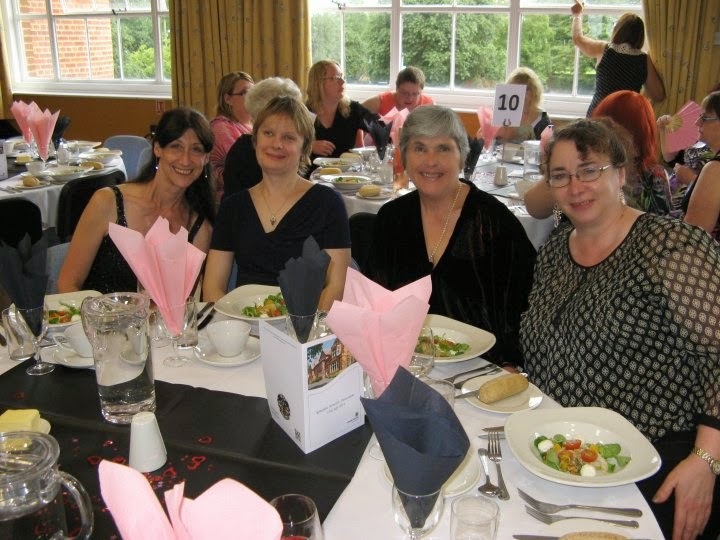 Last weekend was my first Romantic Novelists Association conference, held this year in Telford. I travelled up from Wales with my good friend and fellow writer, Rachael Thomas http://www.rachaelthomas.co.uk and we were so busy chatting about dark desert heroes that we almost ended up in Ironbridge! 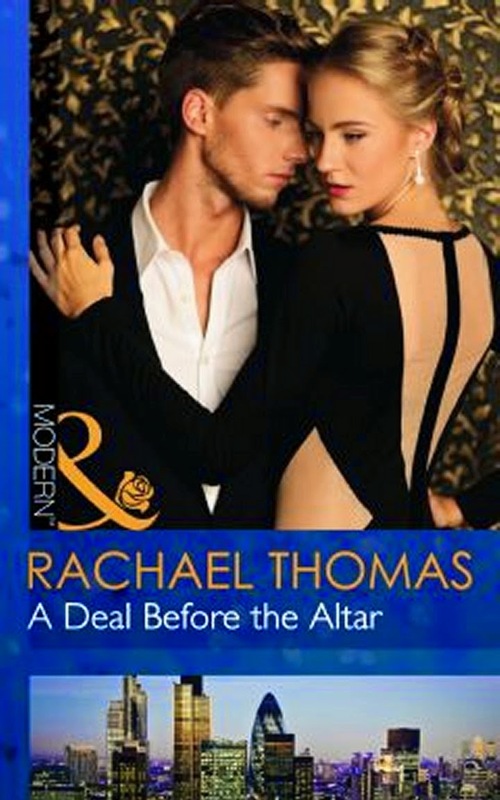 Rachael got her long-deserved Call from Mills and Boon earlier this year and her first Harlequin Presents book A Deal Before The Alter is due out in October. The conference itself was full on and fab from start to finish. 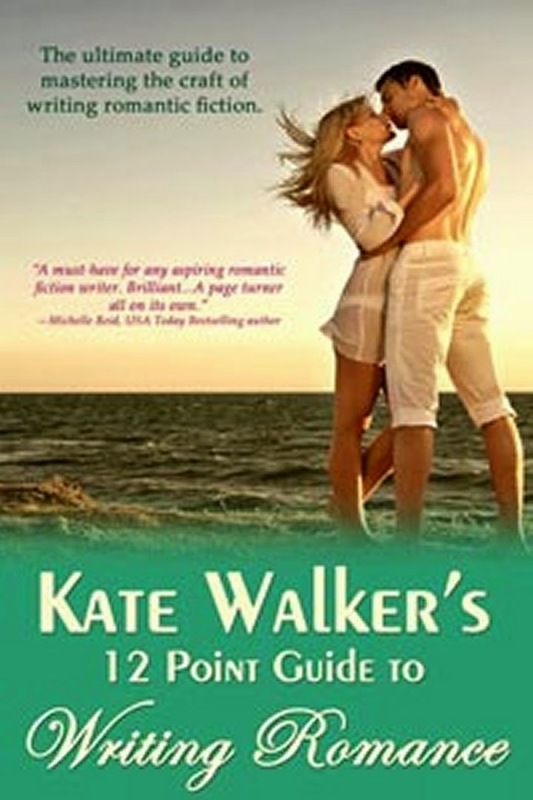 I learned a lot about my writing and about myself as an aspiring author. The sessions were informative, informal and fun, and just being with other writers - published and yet to be published - was like an infusion of energy and enthusiasm. 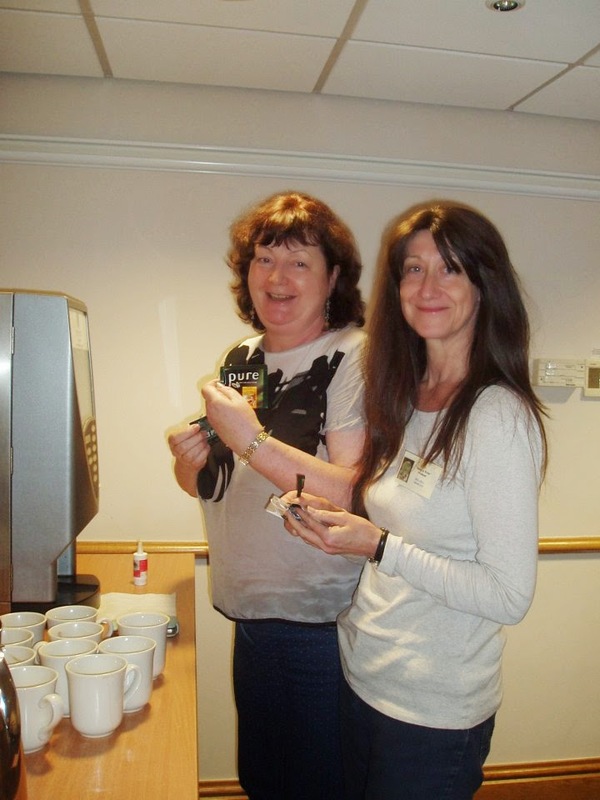 The chance to have a one to one appointment with an editor or publisher is reason enough for joining the RNA's new writers scheme but the camaraderie to be found among its members is a joy. Although a newbie, I didn't feel like one at all and the welcome I received from everyone was warm and supportive. I also got a chance to catch up with other writing friends and to talk about how we have all progressed apace since our last meeting at Kate Walker's romantic writing course at Fishguard. 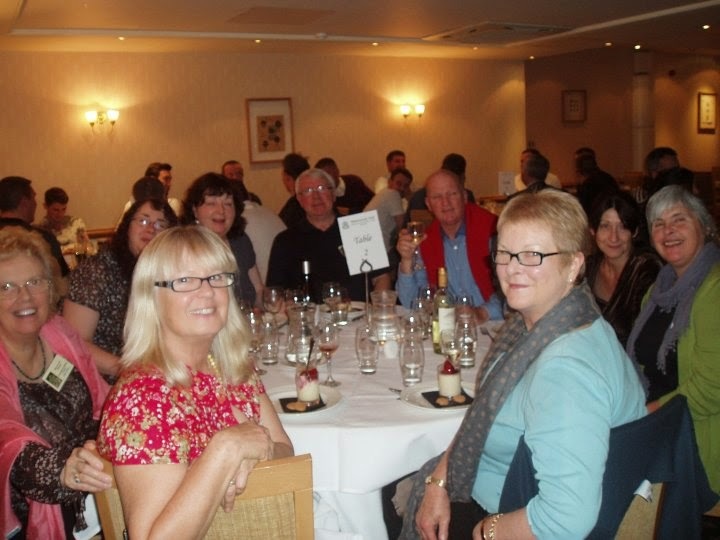 Here are some of us at the Saturday night Gala Dinner. 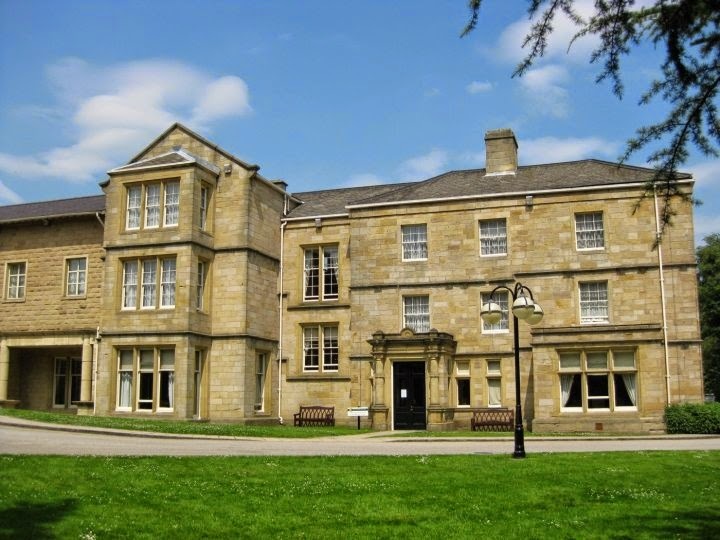 The food was lovely and the service excellent. Harper Adams University, an agricultural college was a lovely choice of location, despite the smell of slurry which somehow always managed to catch you unawares just as you came around a corner! !